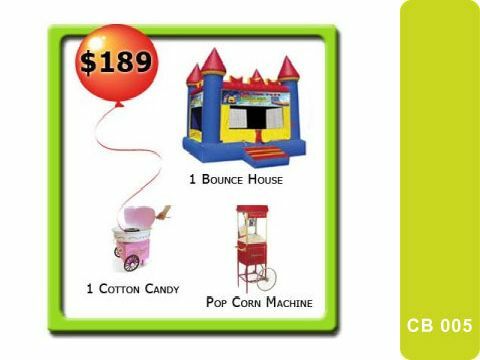 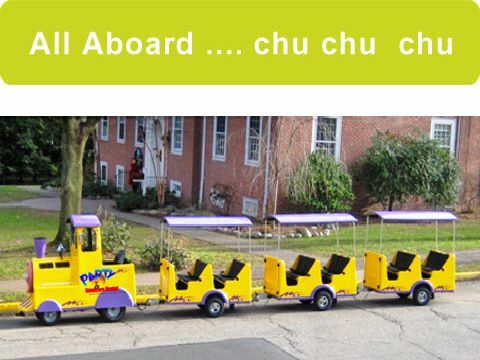 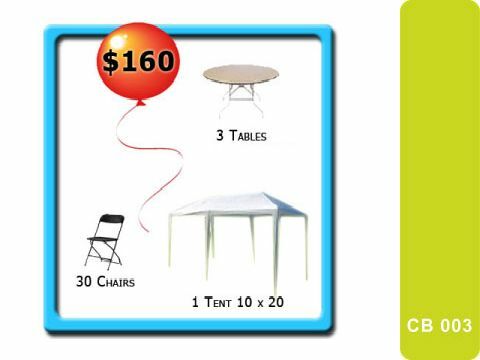 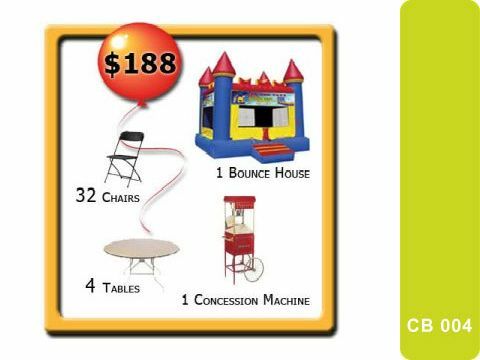 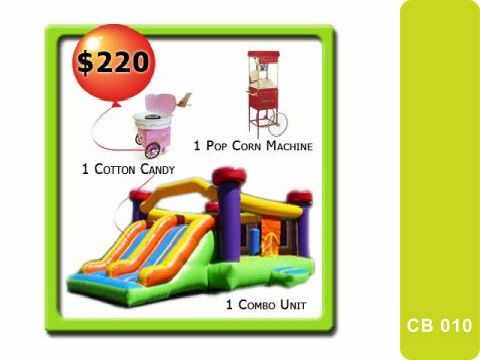 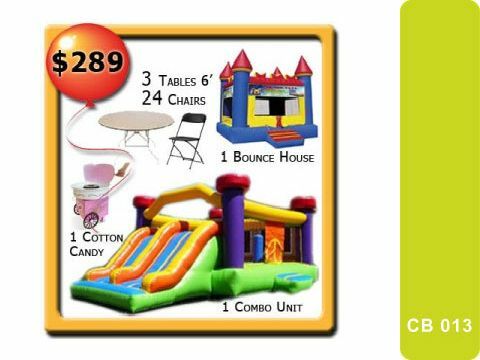 Rides which will be delight and occupy all the children attention at your party or event. This is a wonderful addition to any children's party. 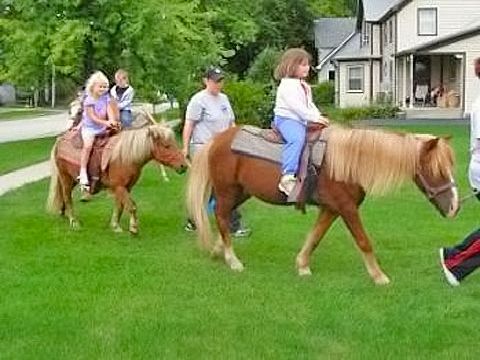 Kids will love the contact with ponnies and the ride.